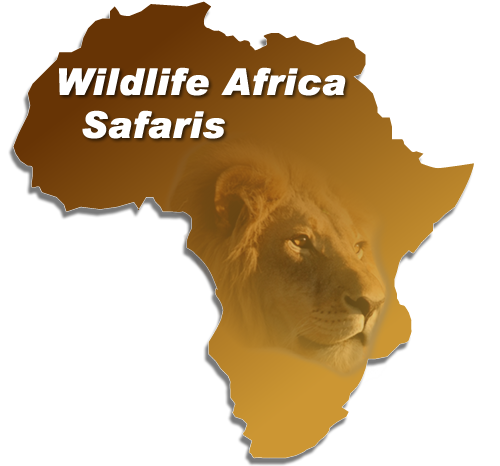 At Wildlife Africa, we offer a range of Mozambique Island Lodges and holiday destinations. This African gem has a coastline regarded as a diving, deep sea fishing and snorkelling paradise. The Bazaruto Archipelago is a small group of islands situated approximately 40 kilometers off the Mozambique coast. The diverse ecosystem contained in the archipelago cater for a wide range of interests. The white beaches and protected reefs surrounding the islands make Mozambique a superb African Holiday destination. Further to the North and extending up to the Tanzania border, the Islands of the Quirimbas Archipelago are the ultimate romantic Island Getaway ideal for Honeymooners and diving enthusiasts. A 7 nights cultural bush and beach adventure combining Thanda Safari Lodge in South Africa and White Pearl Resort in southern Mozambique.